'There's more to life than hair, but it's a good place to start' - Aussie. I'm sure many of you will appreciate that hair is a 'big deal'. Thick, long, healthy, smooth, it's what everyone wants. Due to stress, I've unfortunately suffered from the condition Telogen Effluvium for the last year to 18 months, causing me to lose around two thirds to three quarters of my hair. So now that it's the new year, I've been fuelled to do something about it, or at least try; I've decided to go on a Hair Journey. And I'm going to document it here on Barely There Beauty. Here's an overview of Telogen Effluvium and the methods and techniques that I'll be using to help restore my hair back to health. A poorly understood and defined condition, Telogen Effluvium is the general term given to hair shedding in the resting phase of the follicle. Your follicles are either in the anagen or growing phase or resting/telogen phase. Usually, around 80-90% of your hairs are in the growing phase, but usually a stressful event or shock can push some of these hairs prematurely into the resting phase, causing hair shedding. It can be acute, chronic, it's usually a general thinning all over the head, moreso on top rather than at the back or sides, and sadly it can really upset your hair cycle, making it difficult to reverse the effects without a drastic change in behaviours. So onto what I'll be up to. A lot meaning something around the 2 litre mark for me. Water provides the basis of cell nourishment, including the cells that are responsible for the health of your hair. Dehydrated hair roots cause dry and brittle hair and slow growth. 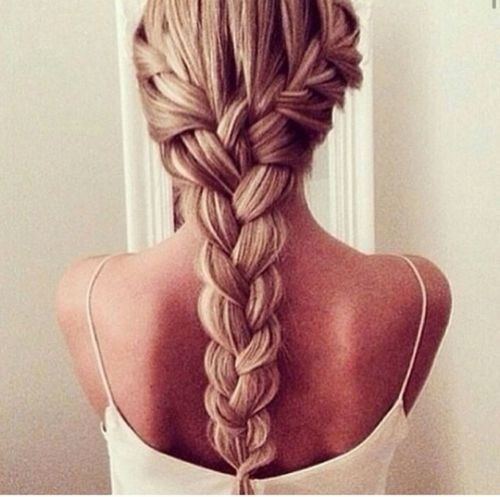 Eating a diet of whole, organic and clean foods is arguably the single best thing you can do for your hair. Rather than focussing on topical treatments that mask the problem, being committed to eating for your hair will show the best results in the long run. 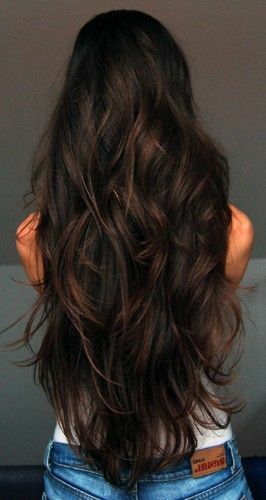 Carrier oils and essential oils are hugely beneficial to the quality of your hair. Even the process of massaging them into your head causes an increase in blood flow which induces growth. I'll be going into what I'll be using specifically in future posts. Ditch the heat. If you feel like you can't, at least cut down dramatically. Invest in good brushes. A brush with wooden pins detangles effectively and spreads your natural hair oils along the lengths of your hair. Boar bristle brushes are great for smoothing and shine. Wide toothed combs work wonders on tangles. Get your blood work done. You need to see if there are any obvious deficiencies that could be affecting your hair. Iron or ferritin levels are most common. Vitamin B and D deficiencies and hormone irregularities can also affect your hair growth. Aside from these specific issues, a really good quality multivitamin is much more beneficial to you than a hair and nails formula without much potency. I'll be doing more detailed posts about this in the future too. A daily hair massage increases circulation and blood flow to the head, bringing oxygen, and can increase hair growth by up to 10%. Tipping your head upside down and massaging for around 4 minutes is all you need to do. If anyone has suffered similar issues or are having problems with hair loss, thinning or quality, please do get in contact and share your story; the bigger support network we can create, the better the chance of remedying our problems! And remember to check back for updates on my Hair Journey, and if you've been inspired to go on one yourself, let me know! I have been using less heat on my hair and it's been so hard but I have noticed a difference. Great tips. I'm trying to grow my hair too. I didn't know about drinking more water but it makes sense! I'm cutting down the heat and I'm taking a hair supplement too. 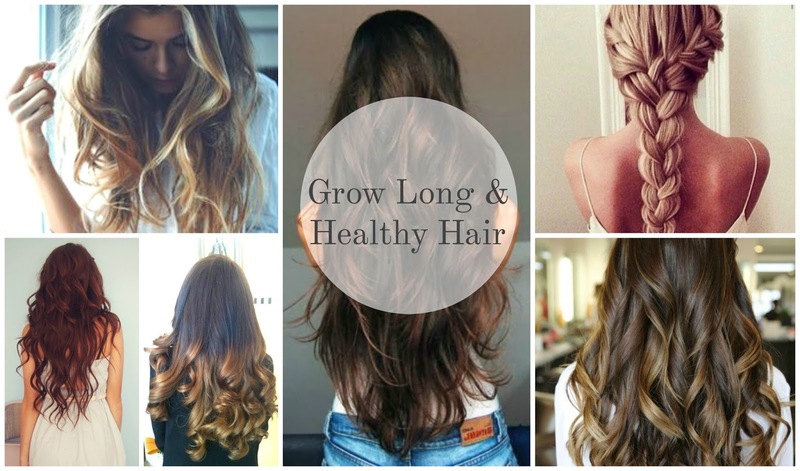 I have pretty long hair and I do all of the above so you will have long and healthy hair before you know it. I think it helps with my job that I have my hair up so much that I do not need to heat style it to make it look acceptable I just throw it up into a bun.